Tucked away in what used to be a defensive ditch during Spanish rule, Trafalgar Cemetery hosts an annual ceremony dedicated to the eponymous battle. Despite its name, this cemetery is the final resting place of mariners killed in other battles or by yellow fever. Only two graves hold the remains of lieutenants who took part in Lord Nelson's epic victory. Nelson's body was never interred here, but transferred back home to London. The monument commemorating his leadership in this historic battle was erected in 1992. 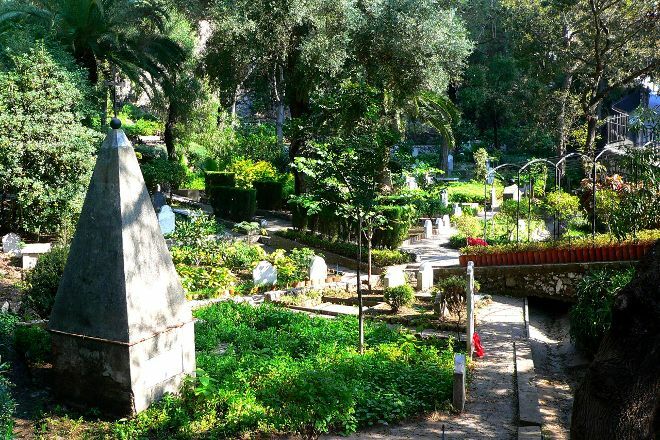 Put Trafalgar Cemetery into our Gibraltar travel itinerary planner and find out what's close by, where to stay, and where to head next. The best part of my trip to Gibraltar apart from the baccy. Atmospheric well kept, worth a visit. Shame about the constant traffic noise but that seems a part if Gibraltar unless you're right up the rock! I'm not sure how I feel about it, it's cemetery, you shouldn't rate it. Historical monument, wonderful place to contemplate the past. Every day, we help thousands of travelers plan great vacations. Here are some tips on how to use your Listing Page to attract more travelers to your business - Trafalgar Cemetery. 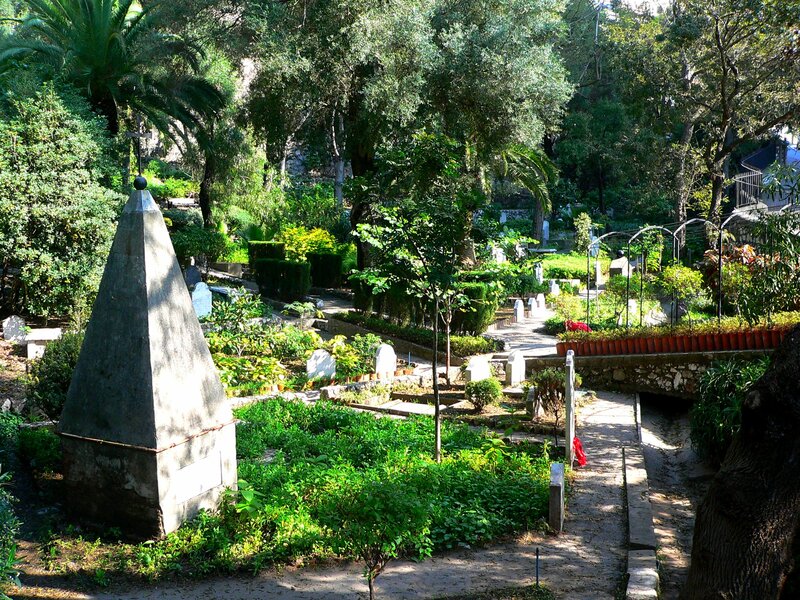 Promote your permanent link - https://www.inspirock.com/gibraltar/trafalgar-cemetery-a311862157 - on your website, your blog, and social media. When a traveler builds a plan from this page, the itinerary automatically includes Trafalgar Cemetery. This is a great way for travelers looking for a great vacation in your city or country to also experience Trafalgar Cemetery. Promoting your link also lets your audience know that you are featured on a rapidly growing travel site. In addition, the more this page is used, the more we will promote Trafalgar Cemetery to other Inspirock users. For best results, use the customized Trip Planning Widget for Trafalgar Cemetery on your website. It has all the advantages mentioned above, plus users to your site can conveniently access it directly on your site. Visitors to your site will appreciate you offering them help with planning their vacation. Setting this up takes just a few minutes - Click here for instructions.